When you wind up in situationship with a fluke, compose a tune about it! That is what Sheifunmi has done on his debut single, NOW or NEVER. Penning an unusal passionate ditty, multimedia personality and public relations/communications specialist sings his heart out on his first single 'NOW or NEVER'. 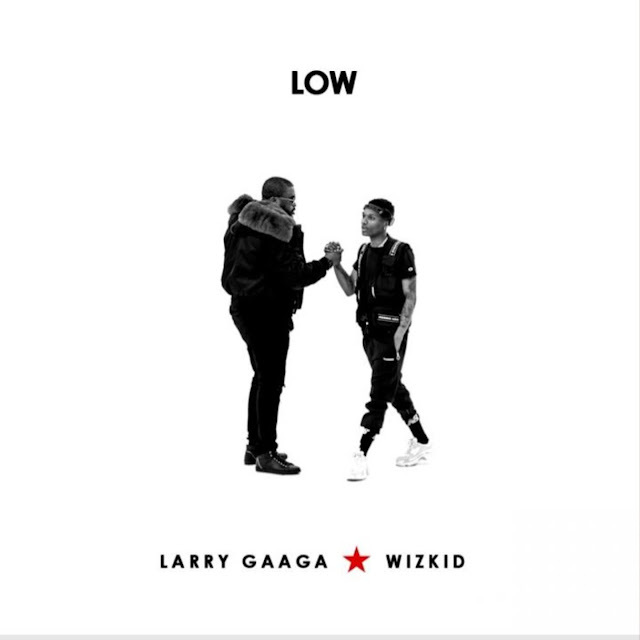 This ballad track comes as a surprise in light of the fact that Sheifunmi is regularly known for promoting and handling entertainment, fashion and creative brands.. Prior to lending his skills to diverse music artists and agencies (creating Brand/PR strategies) for the likes of Nimble, Yemi Alade, Falz, Tomi Thomas, FUNBI, Yinka Davies, Saeon, MiLLi, Grip Boyz, A'rese, Zamir, Shank, Tila Man and more, Shei was a music and pop culture reporter for MTV UK/MTV - The Wrap Up. 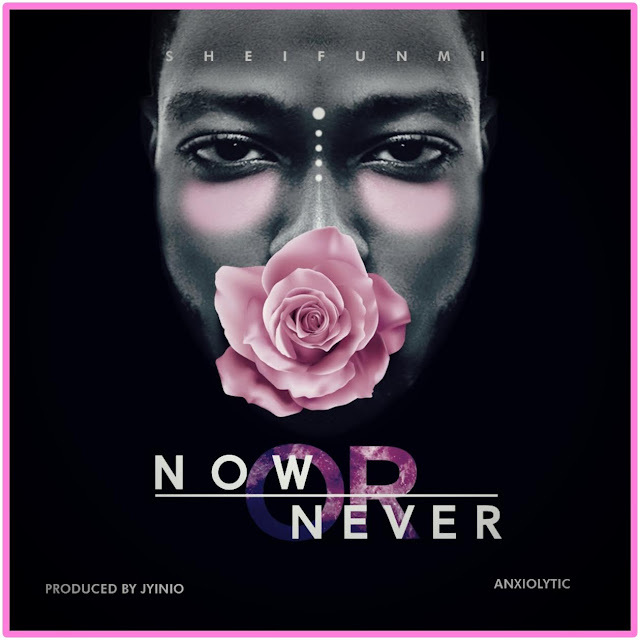 Sheifunmi's debut single 'NOW or NEVER' serves as the first song on his forthcoming #ANXIOLYTIC Ep produced by JYINIO. #ANXIOLYTIC journals his past relationships, detaling - Love, Heartbreaks and his Mental Health journey. 'NOW or NEVER' is a one of a kind track that ushers in a nostalgic vibe of 90s R'n'B meet millennial pop with a gigantic impact of music artists from the 80s (Prince, Depeche Mode, Marc Almond). With Sheifunmi's vocal texture and vlunerability, the track adds to the continuous evolution in Nigerian music/sounds. With a broad resume which includes mental health advocacy through @projectgetnaked, TV/Radio personality, content creation, events/brand & crisis management, journalism and that's only the tip of the iceberg, Sheifunmi can now add recording artist to his impressive CV.